To view the Approved Qualified Products Listing and associated program documents, contact us. From 1943, the US Army had qualified lubricants to its specifications, partly based on recommendations from an advisory body that it sponsored. Then in 1977, the US Army contracted SAE International to review and make recommendations on candidate products based on military performance specifications. SAE created the Lubricant Review Institute, which established a Gear Lubricant Review Committee. This allows the US Army to retain responsibility for approving and qualifying products to its specifications. PRI has been involved in the Lubricant Review Institute since 1998, when SAE transferred the administrative function to us and a Qualified Product List was developed. To view the most recent Qualified Products Listing, click the attachment below. The LRI Committee currently meets four times per year. In order to obtain a candidate gear lubricant evaluation and to conduct a physical presentation to the LRI Committee, the following Instructions for Initial Presentation shall be utilized. 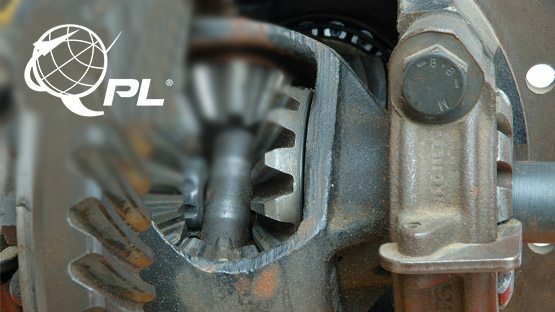 To list the evaluated and approved gear lubricant on the LRI Qualified Products List (LRI QPL), utilize the instructions for Original Qualification for Listing on the Qualified Product List (QPL). The term for qualification for each listing shall not exceed five (5) years. To requalify a gear lubricant after the five year period, follow the Requalification Instructions. The Qualifying Activity (PRI) will allow reblends/rebrands of qualified products by a second manufacturer with the manufacturing facility’s approval. The Reblending/Rebranding Requests of Qualified Products Instructions apply. If a company that currently holds a listing on the LRI Qualified Products List (QPL) changes their company name and/or address, the Supplier Change of Address Form must be completed and submitted as instructed. The following forms apply to the instructions listed above. All of the forms are in a WORD format.